This elegant vanity area is the perfect setting for a timeless work like Alina Maksimenko’s Black Curtains. Maksimenko’s thoughtful figure is striking, but not overpowering. 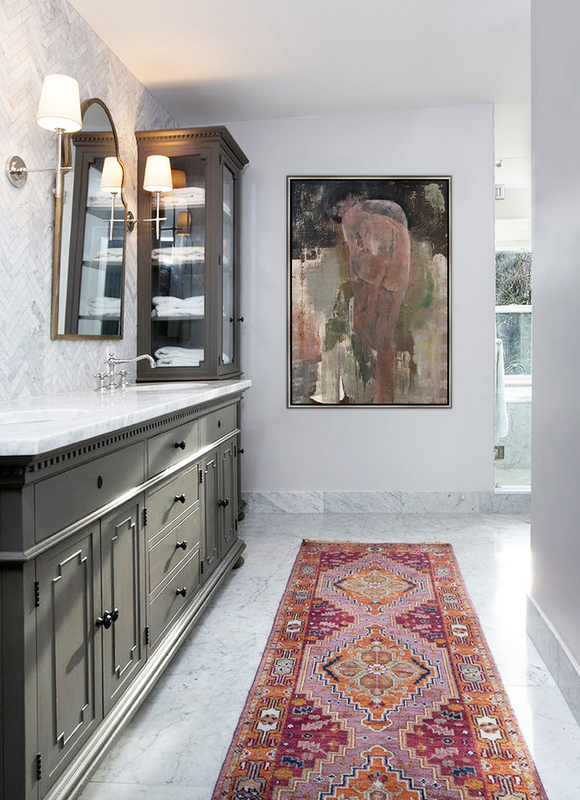 The rich and tactile canvas works well alongside the classic Persian rug and dark cabinetry that ground the space. 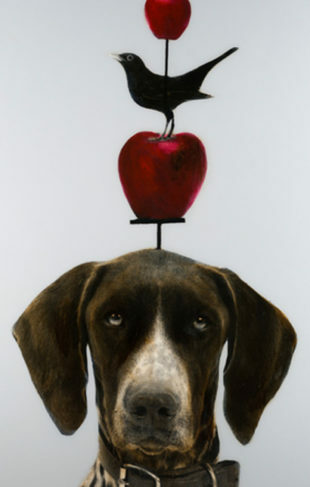 To view Alina Maksimenko’s works in person, visit the gallery nearest to you.